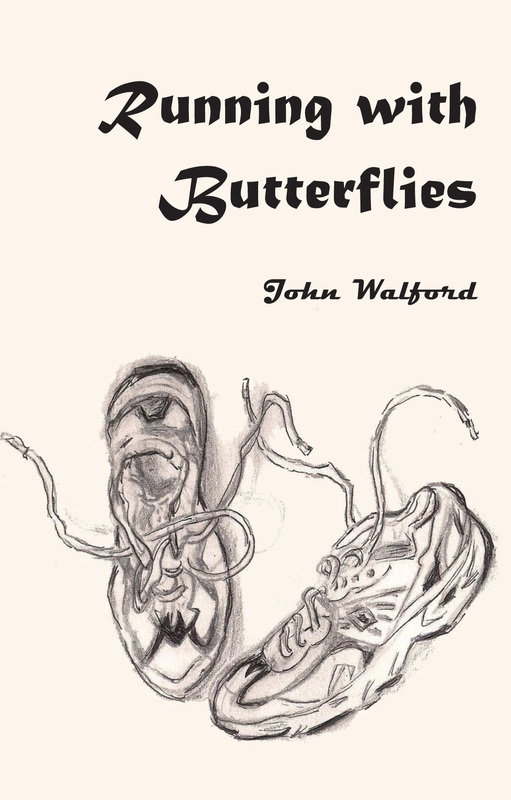 John Walford has lived a full and varied life, but unlike most of us, he has remembered many of those wry moments that tell so much about ourselves and those around us. 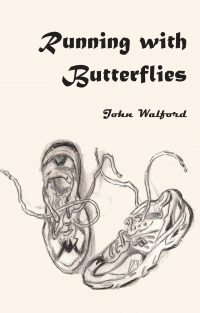 John’s stories, honestly autobiographical, record the vicissitudes of life from his primary school days working and playing cricket with his world famous manufacturing employer, to his experiences as a conductor on the railways. And yes, John is a runner. After a life full of snowballs, footballs, and cricket balls John now spends his life on the balls of his feet; whether running or standing in a swaying train, he has time to observe and reflect. He reflects on opportunities gained and opportunities lost: here, each story is a sketch , a cartoon in the original sense of the word. This book, with illustrations by Jan Williams and Paul Bowden is a must have for anyone who lives in Hull, Yorkshire or even, darn it, anywhere in the Great Britain.